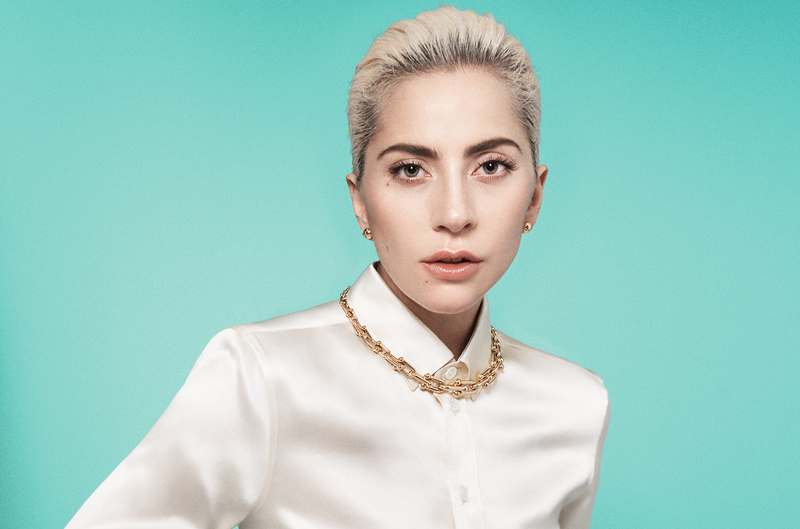 Lady Gaga Discusses Her Music And Fans In New Interview - GENRE IS DEAD! Lady Gaga released her latest album Joanne last year and is currently on tour to support the record. However, she is already thinking of its follow-up. “I have a lot of ideas and a lot of things I want to create, so you’ll see in a bit. I need some time to create,” told Gaga Entertainment Weekly. She also said it’s possible that she’ll play some of the new music on her current tour. “As the years have gone by, we’ve all grown up and changed, but it’s our values that stay the same. It keeps us strong. No matter what happens in our lives, in my life, the world, we always have that common ground and value system that we care about. The Joanne world tour so far has been really exciting for a lot of reasons, mostly to reunite with my fan base and feel that love they bring every night, and I pray that multiplies,” said Gaga. The singer recently filmed a Netflix documentary Gaga: Five Foot Two. It will be available from September 22.